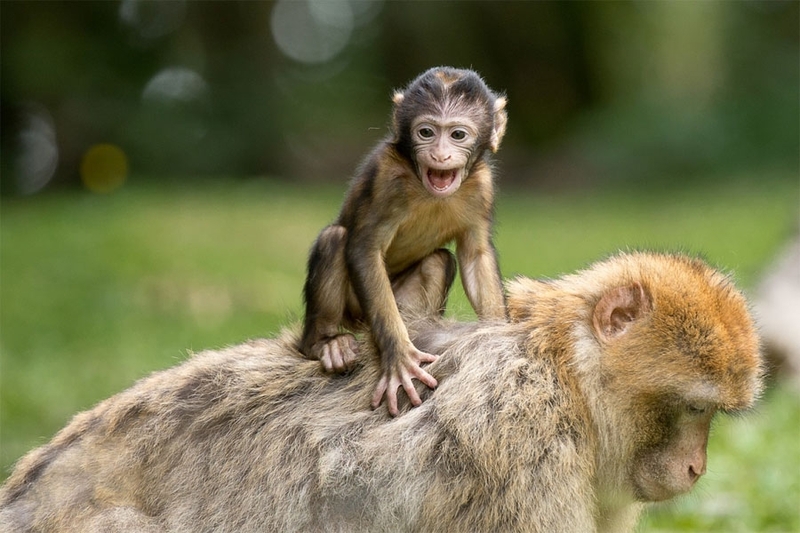 Ape park ‘Vallée des Singes’ is an original animal park 100 % natural and 100 % different. It is completely dedicated to apes and counts 30 species and more than 400 animals living in semi liberty on a wooded 16 ha site. You’ll find chimps, the biggest group of gorillas in France and bonobos. This is the only park in France housing the latter species. They live in a spacious building and have access to an outdoor space of 1 ha.